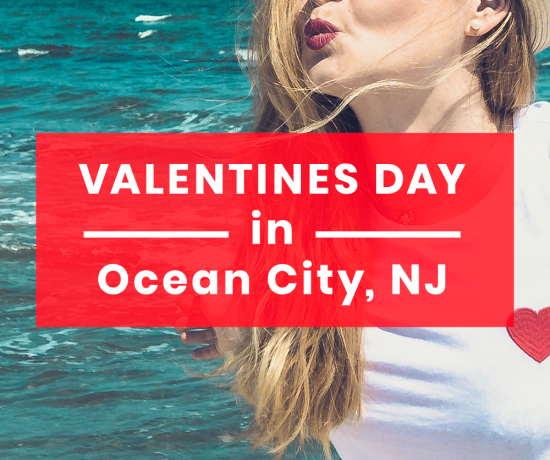 Ocean City is America’s number one family resort, the most amazing beach town in America, and our favorite place in the world. How could Ocean City possibly become even better? Believe it or not, it has! The Marina, located between first and second street on Bay Avenue, is getting a makeover and we couldn’t be more excited about it! 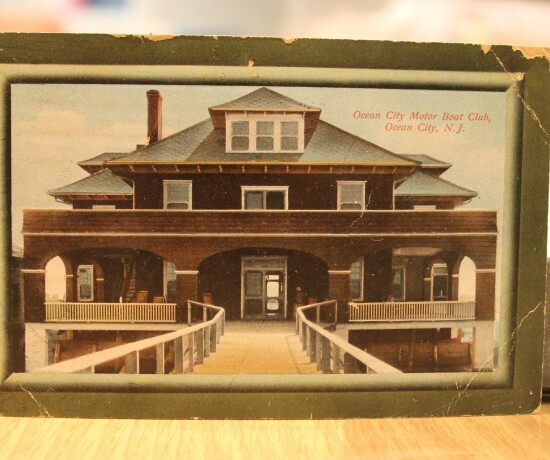 What is the Ocean City Boathouse Marina? 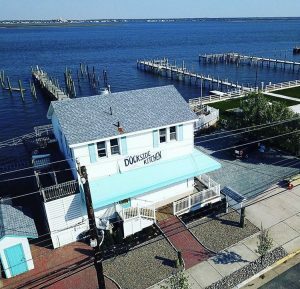 All of this makeover stuff sounds great, but what is the Ocean City Boathouse Marina? 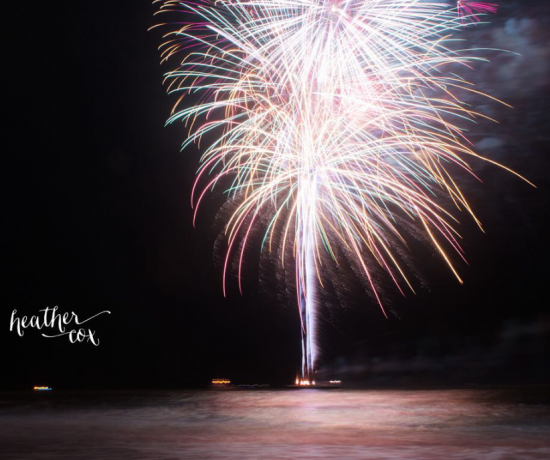 It is the newest waterfront destination in Ocean City that is a MUST see this summer. Previously known as McGlades Restaurant and Marina, it is now home to Dockside Kitchen and Jet Drive Exchange; Totally Tubular Watersports Aqua Park will be nearby. It will be the one of the only spots where you can dine and play on the bay, all in one extremely convenient location! 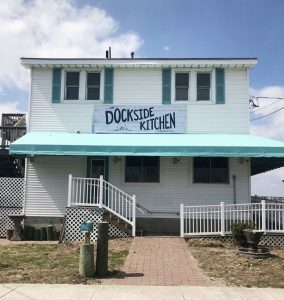 Dockside Kitchen is the newest and hippest place to dine with a view in Ocean City. Enjoy breakfast, lunch, or even brunch here this summer! Their delicious menu offers items such as the lobster eggs benedict, the lobster avocado toast, or their iced coconut lattes – yum! 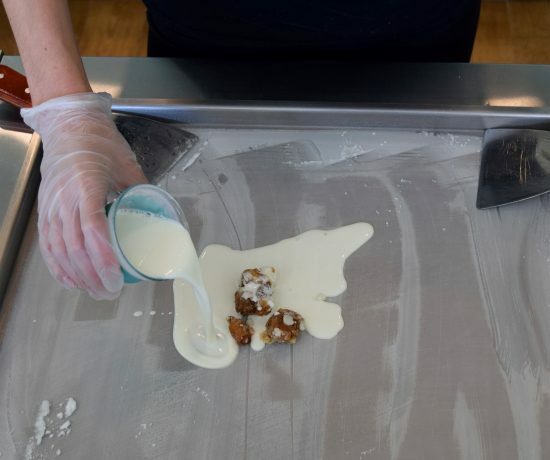 With a soft opening on June 29th and a grand opening on July 2nd, you will be able to take in beautiful waterfront views with incredible food dishes that will make your mouth water just by looking at them. Starting August 1st, they will offer dinner services as well, giving you an amazing dish with a side of beautiful sunset views. Delicious food and amazing views all in a convenient location? Count me in! What activites are there to do? 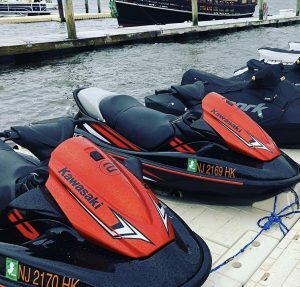 Jet Drive Exchange and Totally Tubular Watersports are two fun and exciting activities that all members of the family can enjoy this summer. Jet Drive Exchange members have use of both boats and jet skis. Totally Tubular Watersports is opening up an Aqua Park geared towards kids. 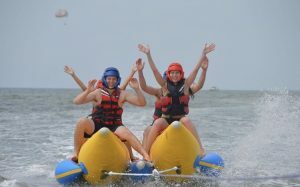 It consists of inflatable obstacles and rafts that kids play on in the water. If this isn’t enough to satisfy your ‘every bay’ needs, there’s more! There is also a fishing and cruising boat there as well. Jet Drive Exchange is open 7 days a week, and while Totally Tubular is open now, but the aqua park at the new marina will not be open for another couple of weeks! Where are these amazing businesses located? 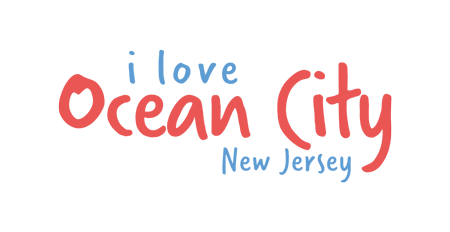 Dockside Kitchen and Jet Drive Exchange are located at 228 Bay Avenue and Totally Tubular is located at 314 Bay Avenue. Need even more convincing? Shop local. 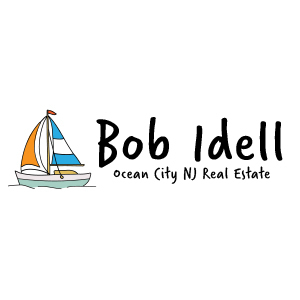 The owner grew up in Ocean City and has known the marina for years. It has always been his favorite bayfront business location and dream project. Lately, he has noticed that the marina has been underutilized and left by the wayside. 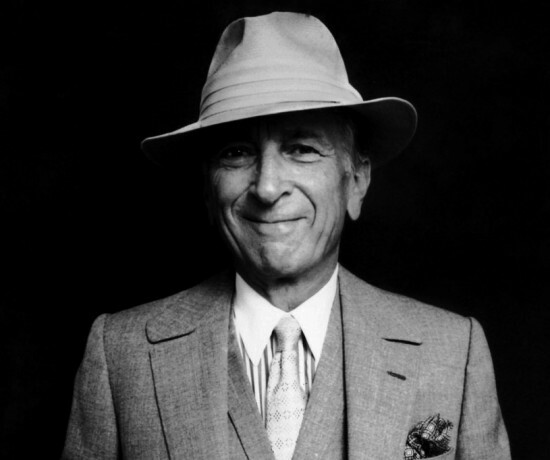 He saw the opportunity to turn it into something great again, with all of the right pieces falling into place. With the combination of Dockside Kitchen opening up, along with the addition of family friendly activities, such as Jet Drive Exchange and TTW Aqua Park, he’s turning his dream into a reality. 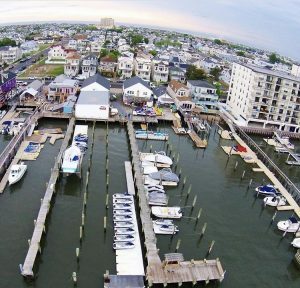 What makes the Ocean City Boathouse Marina unique? 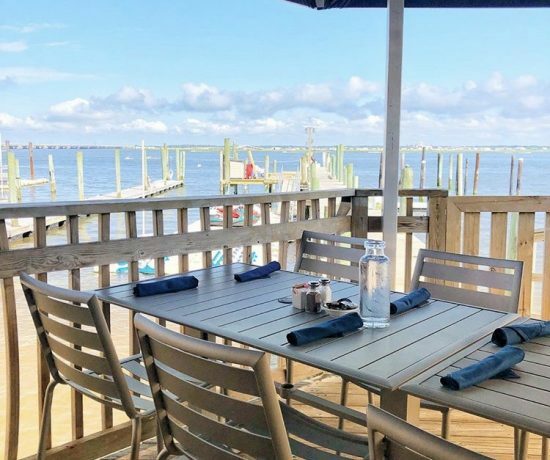 The Boathouse Marina is home to one of the only restaurants located on the bay in Ocean City. It’s also home to one of the only boat clubs in South Jersey which allows members unlimited usage of the equipment. 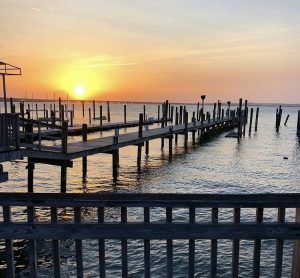 Everyone loves the beach and boardwalk, but when they are looking for something different to do, the owners want you to think: Visit the bayside! It’s a whole other part of our awesome city that is underutilized and not known by many that visit Ocean City. The new marina sounds like a dream come true, and I know that I can’t wait to go there this summer. Who’s with me? 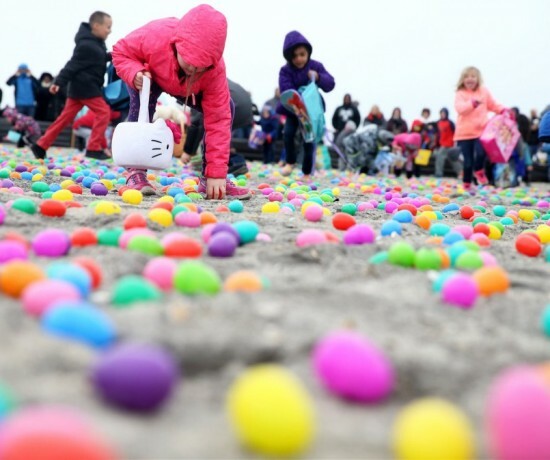 Share this article with your friends and family so they too can hear about the new and amazing things coming to Ocean City this summer.